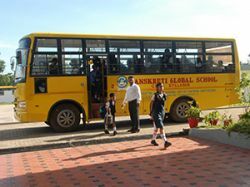 Field trips can connect schoolwork with the world, making it tangible and memorable. A field trip stimulates questions and ideas at the beginning or end of a unit. Field trips also provide an experiential “text” for students to study and interrogate.